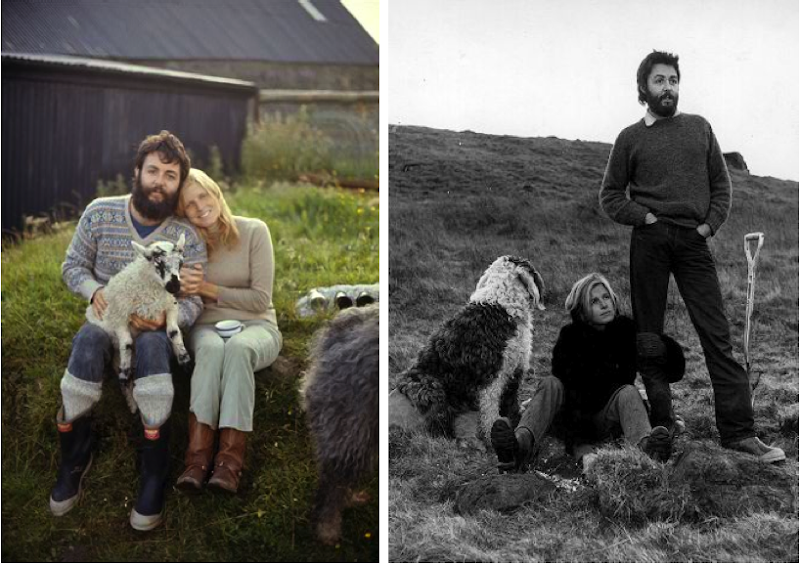 Photos of Paul and Linda McCartney in Scotland via Coup de Foudre and via LIFE, 1969. Lovely photos - and quite timeless. There are a lot of people in London dressed like that today. The pictures alone are gorgeous and then knowing their story...ahh! Can't take it! just beautiful. sometimes i wonder what would have happened if linda had never passed away. A real life fairy tale love story, but a sad ending. Beautiful photos. They are adorable and timeless. "Maybe I'm amazed at the way you love me all the time. Maybe I'm amazed at the way I love you." Paul McCartney. How beautiful.